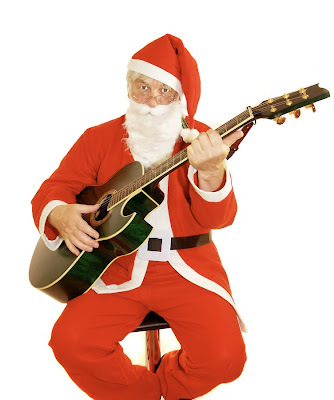 Here is a list of our top 5 most requested Christmas songs by G4 GUITAR students. 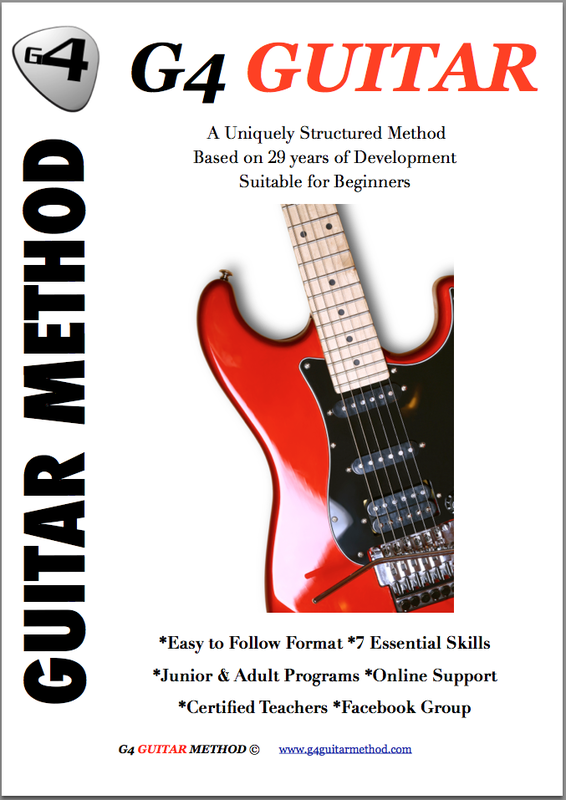 Ask your teacher to help you with the strumming and timing and you will be ready in time for Christmas day. found, was blind, but now I see.